Bannatyne Darlington is located in DL1 close to Teeside University. As a luxurious health club and spa expect top quality facilities to workout in and to relax afterwards. The gym area is split into 2 floors; a large cardio area has everything from stair masters to treadmills, bikes, rowers, spin bikes and crosstrainers. A weights area has a range of Technogym equipment such as dumbbells, barbells, benches, weight plates and a vast array of resistance machines. There is also a cardio wall which can be used. The upper floor contains a running track with a functional rig; monkey bars, battle ropes, dip station, target and punch bag. Extra equipment such as ply boxes, kettlebells, Bulgarian bags and medicine balls is available to aid your workouts. Some extra cardio equipment is free to use on the upper floor too. 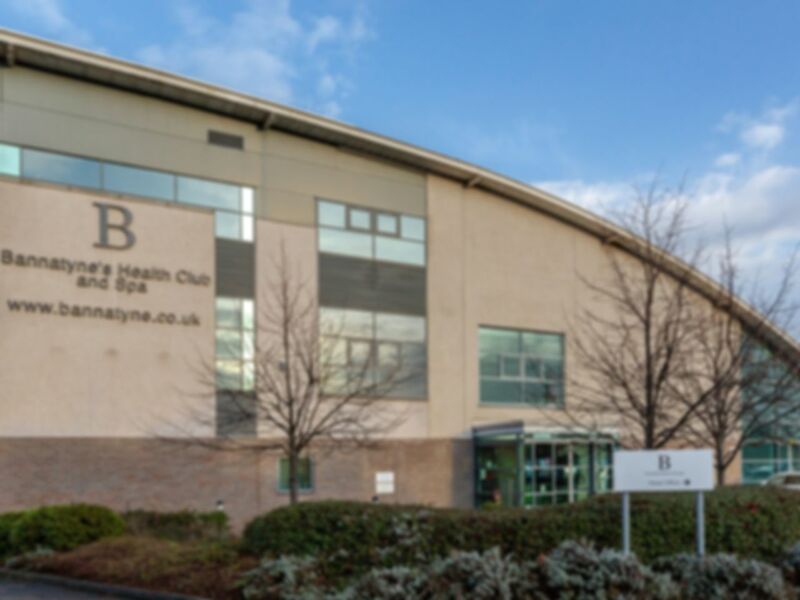 Bannatyne Darlington has a pool, steam room and sauna also available to use and changing rooms with showers and lockers accessible. A café and lounge area can be used by customers. Free parking is on site and buses serve the B6279 outside the club. Very good value for money, worth paying the little extra for this gym. Quality equipment in the gym. Good facilities; sauna, steam room, jacuzzi, pool. Bannatynes in Darlington is a amazing gym to visit. The reception staff made my first visit really easy and explained what I needed to know. The Gym and pool area are very clean and the range of equipement is outstanding. Great facilities and enough equipment in the gym. The upstairs cardio/circuits area is really good. I've been when it was very busy and still managed to get my full training session completed in good time. The pool area is great with a spa, sauna and steam room too. There is plenty of parking too! An excellent gym with plenty of equipment and a lovely pool. Good range of equipment and a great facility. Helpful friendly staff, and a great gym - good location and plenty of parking. Only used the pool. Staff were great, the place was clean, if a bit tired.